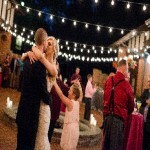 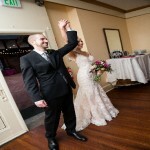 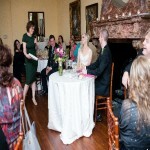 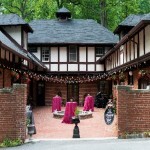 Gramercy Mansion Wedding DJ Baltimore, Md. 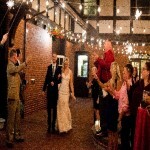 Associate DJ Tony G. was the wedding DJ for Mike and Kirsten’s wedding in Baltimore, Md. 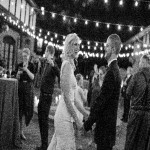 at The Gramercy Mansion on May 26, 2017. 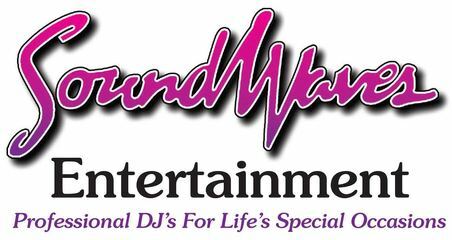 It was a beautiful Spring day and the beginning of the long Memorial Day weekend and everybody was ready to party and help them celebrate!